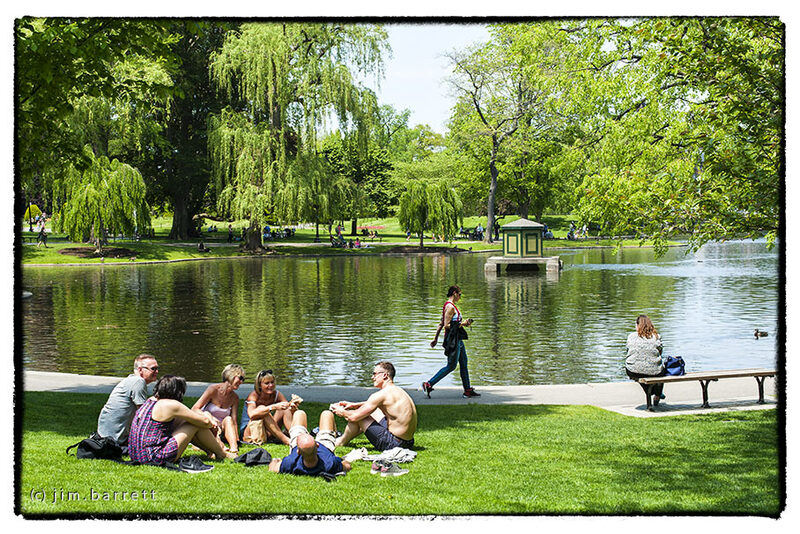 A very warm day last week in the Public Garden. It seems to go from winter to summer so quickly in Boston. Looks like we are having the same Summer weather.